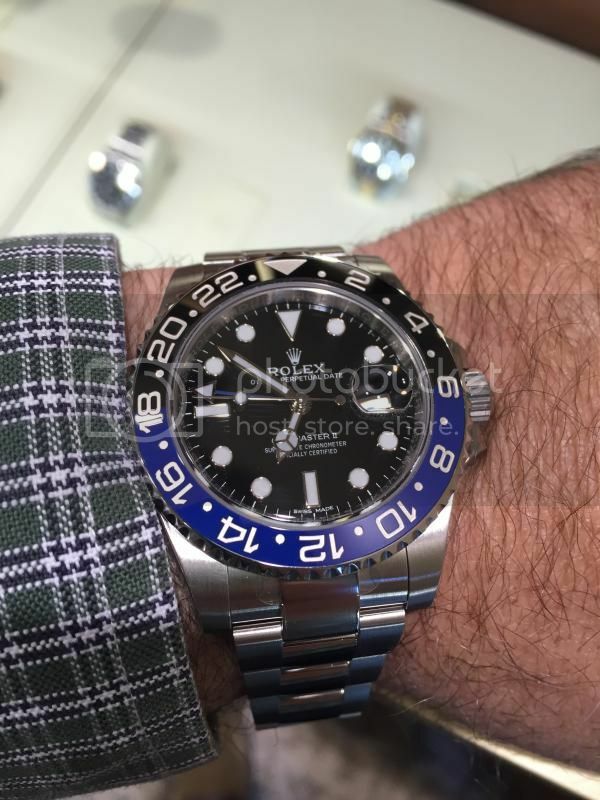 Mentioned this in the public forum but thought I should share it with the Rolex club. I did NOT buy, just wanted to see it and my AD finally got another one. Bury me with my Rolex on so that in 10,000 years when some archeologist digs me up, they'll marvel at our craftsmanship and ingenuity. Next Topic: The apple does not fall far from the tree!